Barbecue grill cooking grates are the workhorse of your grill. They are exposed to the most wear and tear of any part on your barbecue and for that reason require regular care and maintenance including cleaning and seasoning. If your BBQ cooking grates are worn out, make sure to replace them to ensure optimal cooking performance. 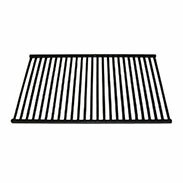 As cooking grates come in all shapes and sizes it is very important to select the grates that are designed to fit your brand and model of barbecue. 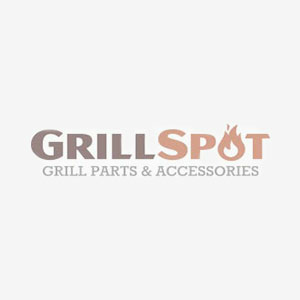 Grill Spot offers the largest selection of Grill Spot Universal Fit Barbecue Grill cooking grates and grids in Canada. If you can't find a part or accessory, just contact our friendly customer care team. We're here to help!